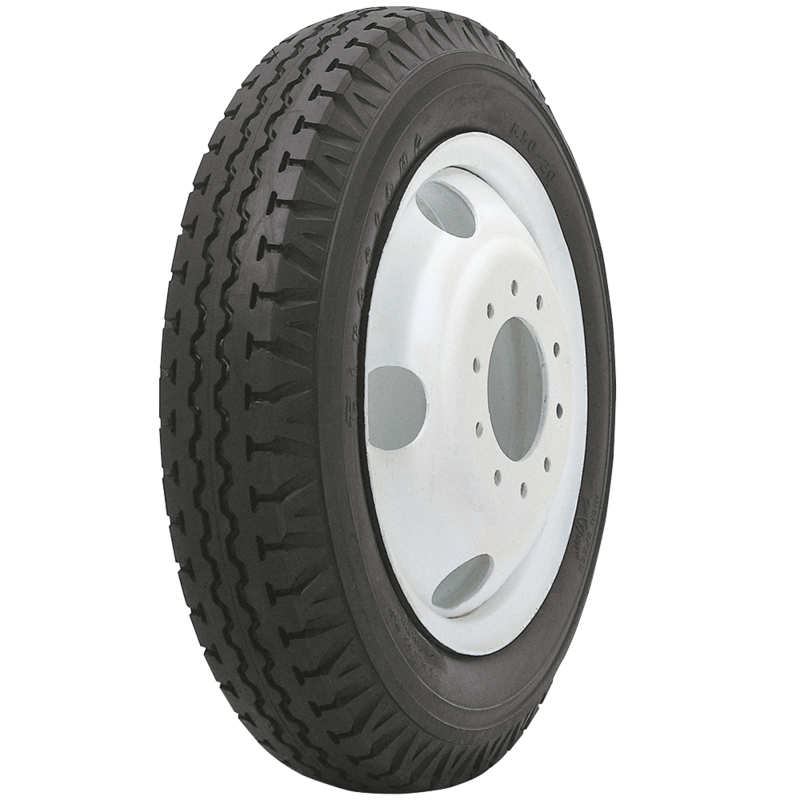 Firestone bias ply antique truck tires feature authentic sidewall design. 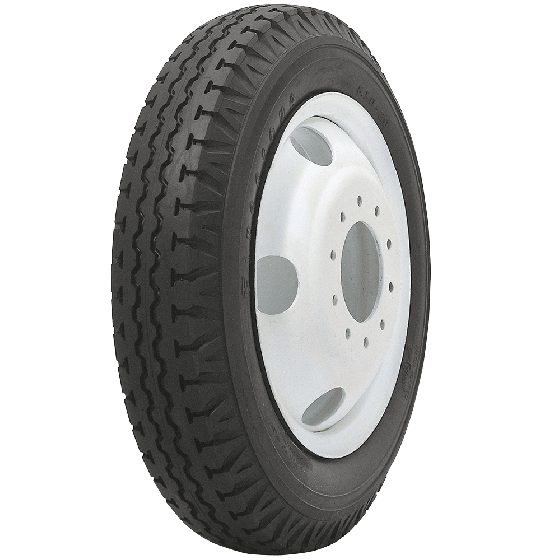 These tires are excellent fitment for restored or surviving vintage trucks with several sizes for 20-inch wheels. Firestone vintage truck tires are hand built in the USA from premium materials. 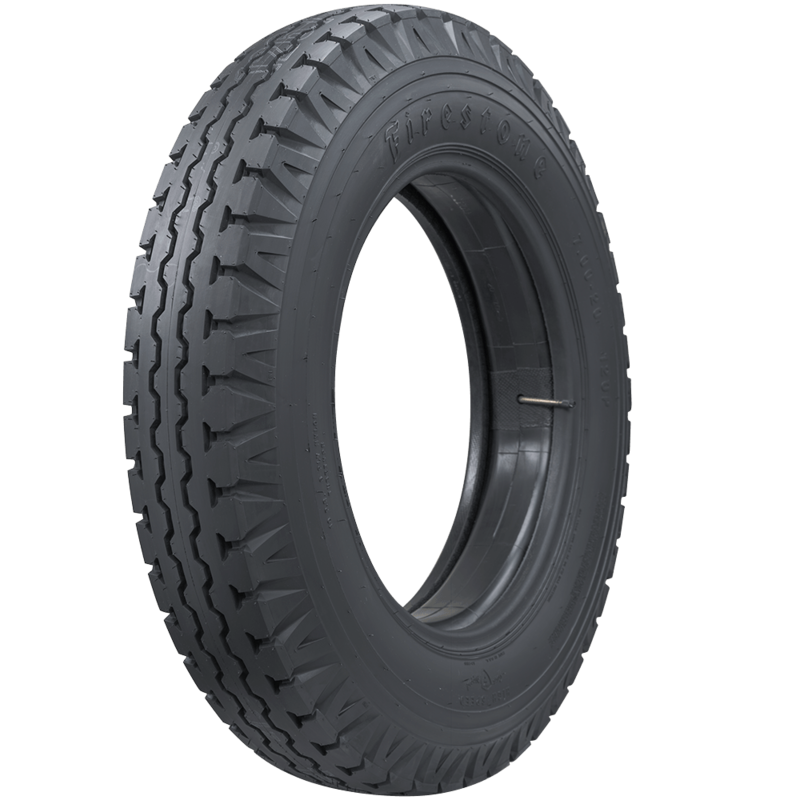 What is the OD of the 6.00 x 20 tires? 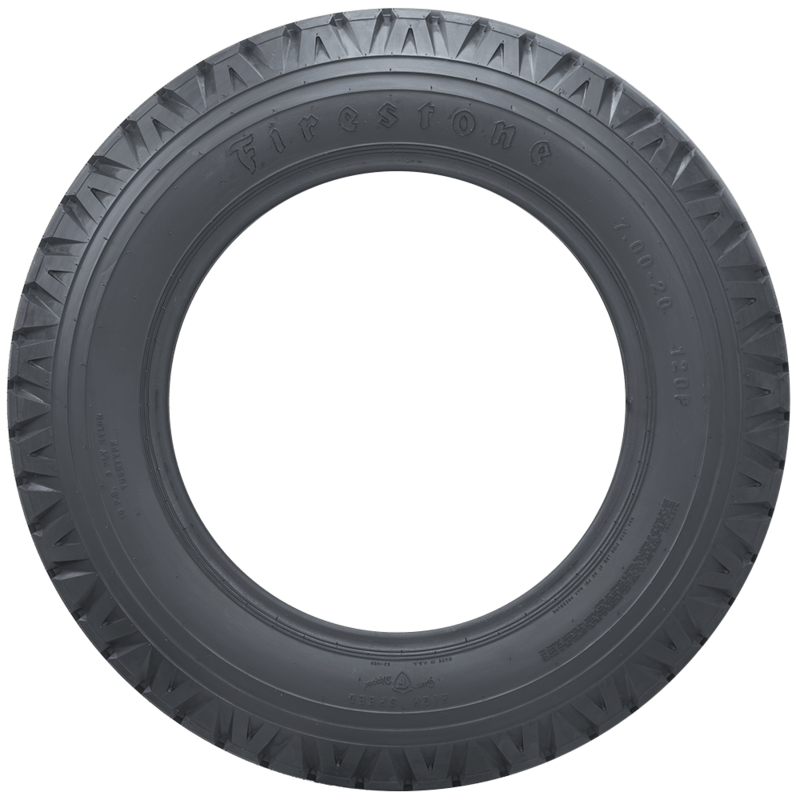 The outside diameter, as well as any other dimensional measurements can be found under "Specifications" once a tire size is selected. Which inner tube is suppose to be used with the 700 x 20 antique truck tire on a 1949 Cheverolet 4400 truck? A variety of tubes are offered for the 700-20 tire size, with assorted types and placement of valve stems. We may need to ask a couple of questions in order to recommend the best tube for your application. You may contact us to discuss at 1-800-251-6336, or support@coker.com. 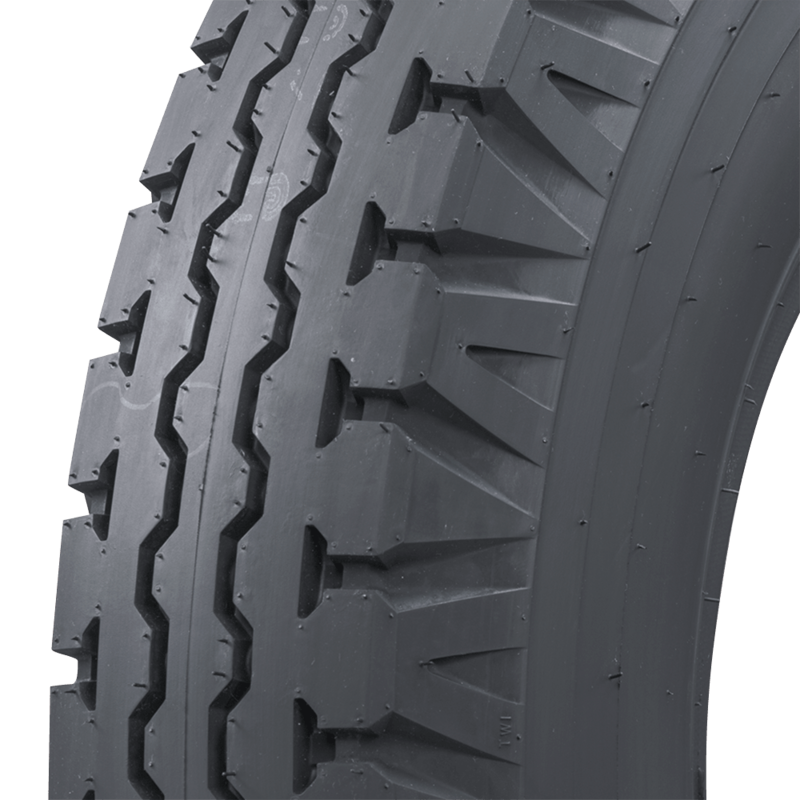 We offer a 750-20, in a standard, highway truck tread here.